Those Who Can’t, Teach turns the spotlight on the madcap lives of teachers and students in a typical secondary school in Singapore. As the teachers struggle daily to nurture and groom, the students prefer to hang out and “chillax”. With upskirting and Facebooking, griping and politicking, school takes on a whole new meaning as the colourful characters struggle to prove that those who can, teach. 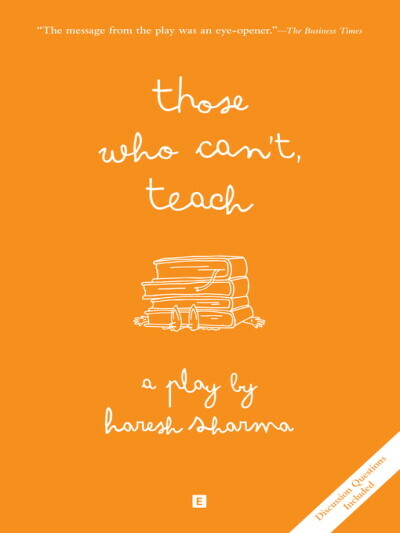 Written by Singapore’s most prolific playwright Haresh Sharma, Those Who Can’t, Teach was first staged by The Necessary Stage in 1990 to critical acclaim. 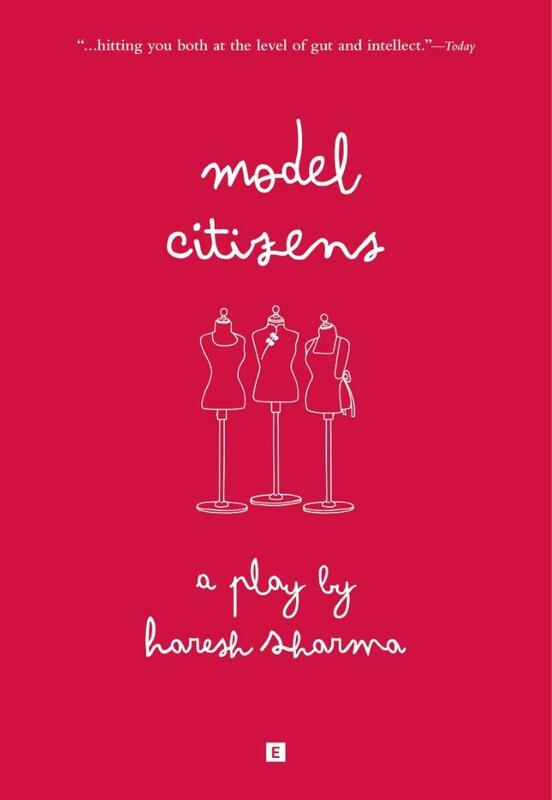 Twenty years later, Sharma revisits this classic to revitalise it for the Singapore Arts Festival 2010, transforming it into a powerful portrayal of the pressures and challenges facing teachers (and students) in schools in the 21st century.